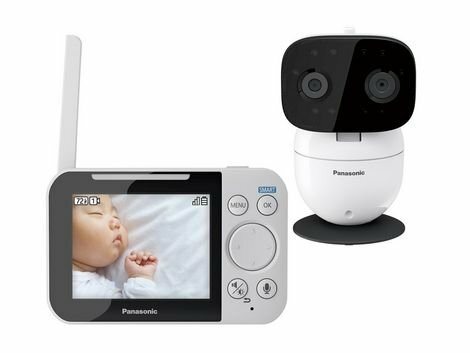 Its one of the great & secure device for baby. It gives you sound notification when the baby is suffered from inappropriate situation. You are able to listen when baby crying through microphone & when you are not at house you can do silence to your baby with the help of microphone as well as you can see your baby. 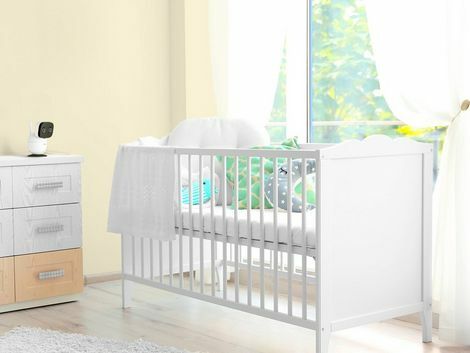 Its giving five types of white nose sound to your baby for a great sleep. 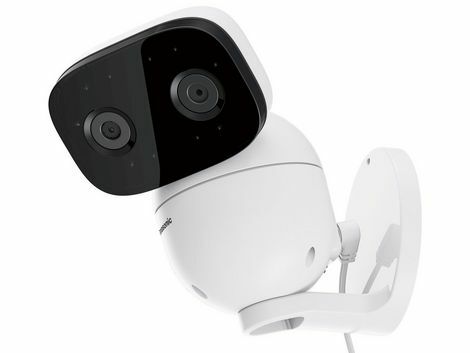 "A smart motion sensor alerts you when the child is awake or string, or crying"
Moreover, upload few more better quality pictures. Reply to this comment when you edit it.